Do you think the entrance to a home sets the tone for the rest of the house? Do you consider it to be an independent space that needs to be given its due? Given that everyone simply passes through a hallway or entryway .... do you feel the need to give it personality. 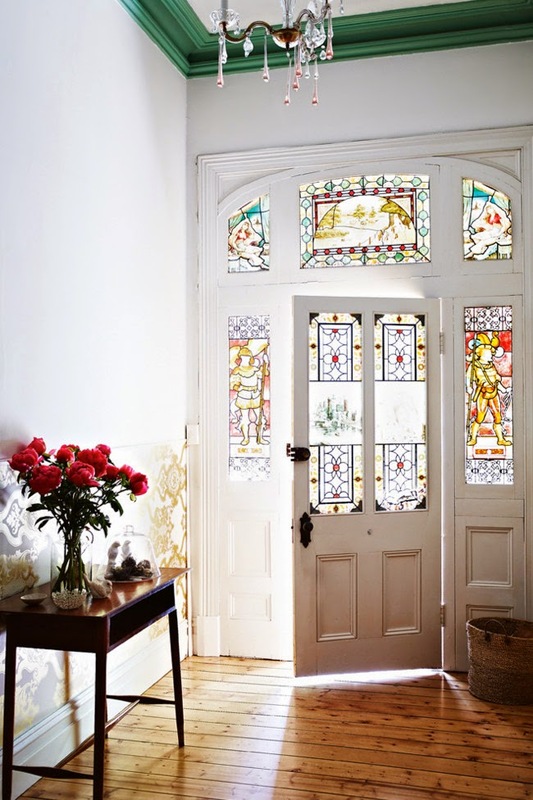 I am loving this entryway today and had to share it with you. So what do you have in your entryway that you cannot do without? Is it functional or pretty or both?? The entry sets the tone of the house for sure! Whether it is large or small it makes a statement. Our entry actually sold me on this house!